One of the most formative and progressive design schools of the last century, Bauhaus this year celebrates the 100th anniversary since its founding. Many design icons emerged during the modernist school of art’s 14-year existence. Prominent, multidisciplinary designers of the time, who fused art with craftsmanship, taught at the Bauhaus. Ideas and works conceived at the iconic institution have had an enduring influence on design. The reproduction of Bauhaus chairs is experiencing a boom, while a copy of the famous cantilever chair by Marcel Breuer can be found in almost every doctor’s surgery; and now, an unknown and partly unpublished portion of the Bauhaus typeface – lost in the archives for years – has been rediscovered. 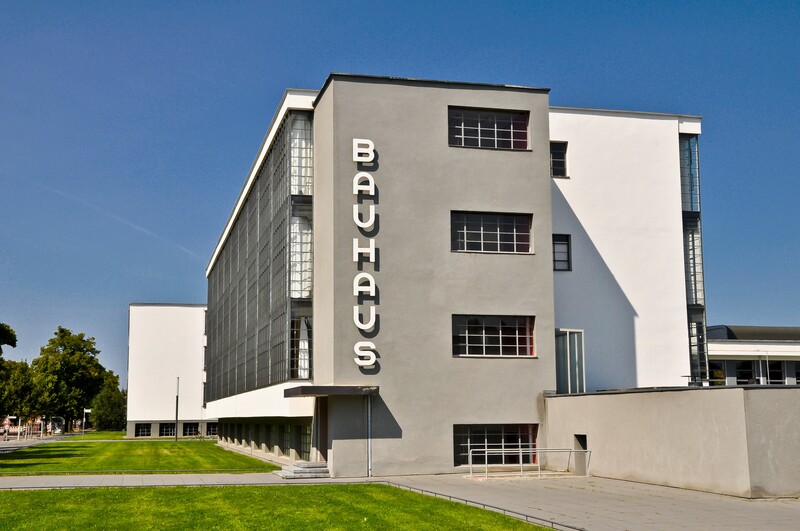 As part of this year’s 100th anniversary celebrations, the Bauhaus Dessau Foundation, in collaboration with Adobe, called on font designers at the former art college to reinterpret five Bauhaus typeface designs and bring them into the digital realm. Through the combined efforts of five universities and the renowned typographer Erik Spiekerman, a handful of students were invited to the Bauhaus to take up the challenge. Among them were Flavia Zimbardi and Luca Pellegrini, who got to work with selected font designs, typographical sketches, and poster designs that spent decades in the Bauhaus Dessau archives. 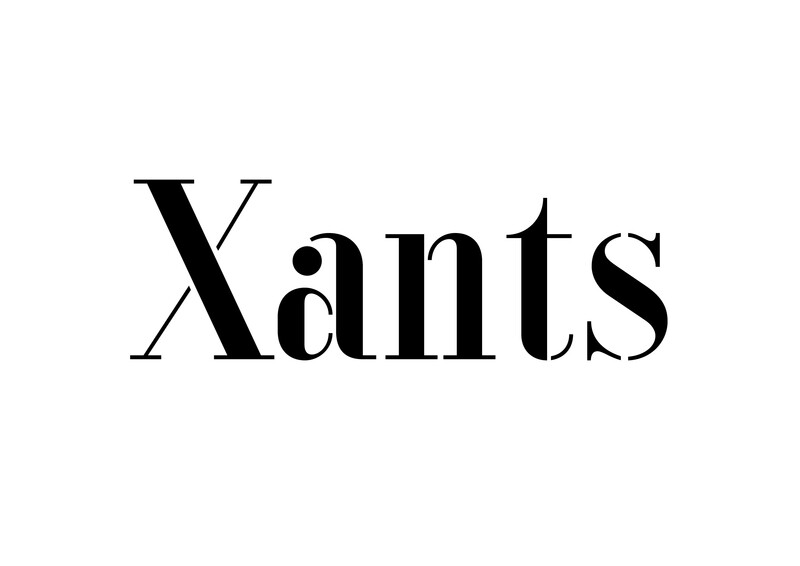 One of these font designs is Xants by Xanti Schawinsky, recreated by Luca Pellegrini, graphic designer and master’s student at ECAL. Schawinsky, an interdisciplinary artist of the Bauhaus, designed an entire font back in the early 1930s; Luca Pellegrini has now brought it up to date with additional characters such as currency signs, punctuation, and mathematical symbols. The resulting Xants typeface has stencil-like characteristics and, despite its linear design, a neoclassical quality. Particularly striking are its sharply contrasting lines. The second typeface reprinted for the Hidden Treasures: Bauhaus Dessau project is Joschmi. In contrast to Xants, there were initially only six analogous lowercase designs (a, b, c, d, e, g) available for Joschmi. 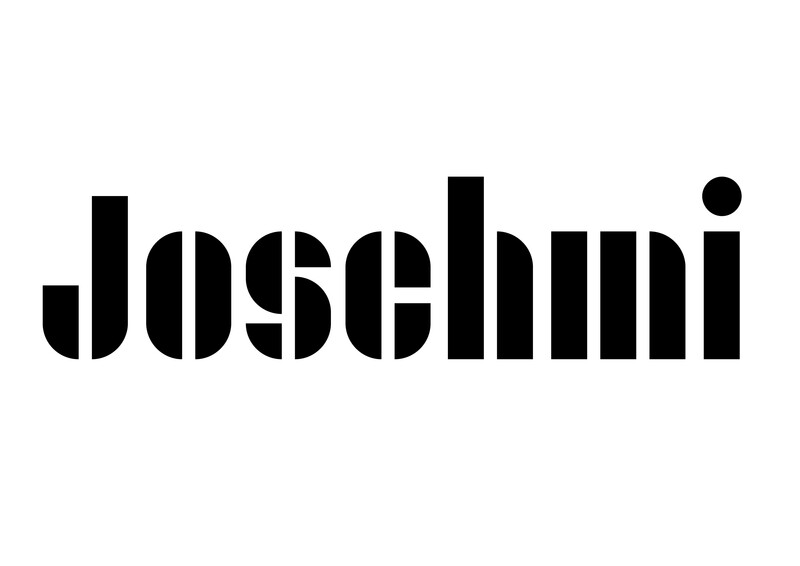 Joschmi was designed by Joost Schmidt, who studied at the Bauhaus and went on to teach typeface design, among other subjects. The typographer to breathe new life into the font was New York resident and Cooper Union graduate Flavia Zimbardi. As part of the ongoing Hidden Treasures: Bauhaus Dessau project, a further three fonts are set to be (re)published, taking their place alongside Xants and Joschmi. The original versions of the soon-to-be-released fonts were designed by Bauhaus masters Carl Marx, Alfred Arndt, and Reingold Rossig, and are expected to be published one at a time over the coming summer. The fonts that have already been published can be found on Adobe Typekit.